Lauda Finem have obtained evidence of further corruption and conflicts of interest in the appointment of the REAA’s board and its Complaints Assessments Committees (CAC) Our investigation of just a handful of individuals has lead us to believe that in both the case of the REAA board and its CAC’s there are strong links to the New Zealand National Party. Note: According to Joan, when interviewed by Laudafinem, she had held on to the surname “Harnett” after divorcing Joseph (Joe) Harnett for social climbing (our interpretative opinion) and self promotional reasons, we are left to assume as a real estate agent; Unfortunately after Joan hung up her most recent husband Don Kindley refused to let us speak with her and then threatened violence……given what Donald threatened us with we believe that Don has connections to the National Party and at least one somewhat dubious Dunedin police officer! Kindley D & J 1 Wicklow Tce Albert Town, Wanaka, Otago, New Zealand. 69 years old and living in Otago.Apart from my position as a member of the REAA Board, we are now semi-retired,Don and I have built our new home on the banks of the Clutha River where we enjoy the the peace and seclusion of the landscape and mountains.Truly a haven after a hectic life in Real Estate.We enjoy tennis,golf,fishing and skiing as our pastimes and,of course, catching up with our 4 grandchildren. Wallace (Wally) Knox, Colonial Mutual Life, ( CML), Joan’s first husband’s employer. Joan Harnett-Kindley (nee Martin) has had wide practical experience in the operation and administration of real estate businesses in Christchurch, Dunedin and Wanaka. 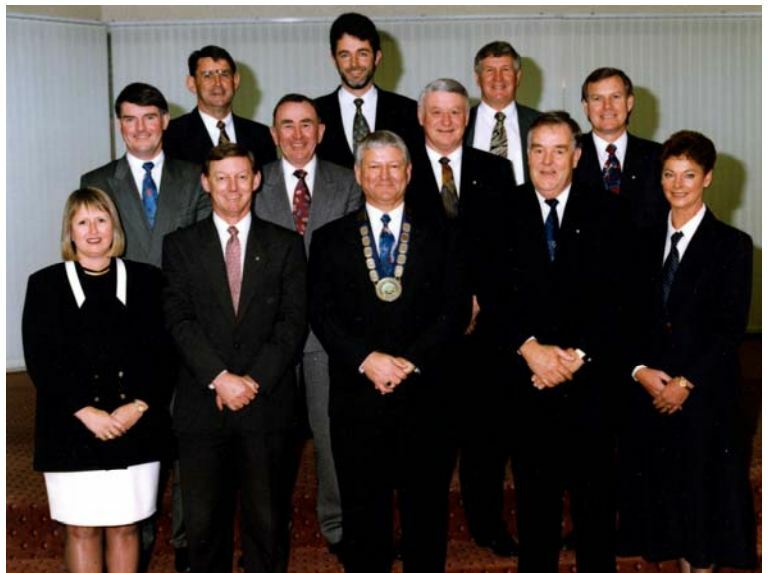 She has been a REINZ President and committee member of three districts over the past 20 years. Joan has served on licensing sub-committees, investigation sub-committees and has served as chairperson, panel member and prosecutor for regional disciplinary sub-committees. She is a fellow and life member of REINZ and was appointed to the Real Estate Agents Licensing Board in September 2006. It helped too, in the style of the day, that Harnett gained more than usual attention because of her looks. “It was flattering,” she said. “You have to have someone like that.” But Harnett wasn’t just a pretty face. She first played for Canterbury in 1960 and was in the shooting circle for New Zealand at the inaugural world championships in England in 1963, when the Silver Ferns lost the final by a goal to Australia. By the next championships, in Perth in 1967, Harnett was in devastating form and was one of the standout players of the tournament, which was won by New Zealand. Harnett captained New Zealand at the 1971 championships (again second) and retired unexpectedly in 1974. She coached Canterbury for two years, for a first and a second in the provincial tournament. Joan Harnett-Kindley is a member of the Board of Governors of the Hall of Fame. David Russell, Wellington, former chief executive of the Consumers’ Institute. Kristy McDonald QC, Wellington, was earlier appointed to chair the authority. The Real Estate Agents Act was passed last September and comes fully into effect on 17 November. It reforms regulation of the real estate industry, focusing on shifting regulatory responsibility away from the industry to independent bodies. The authority replaces the Real Estate Institute as the oversight body for the industry. It will have up to 7 members, of whom at least 2 must be real estate licensees or former licensees.